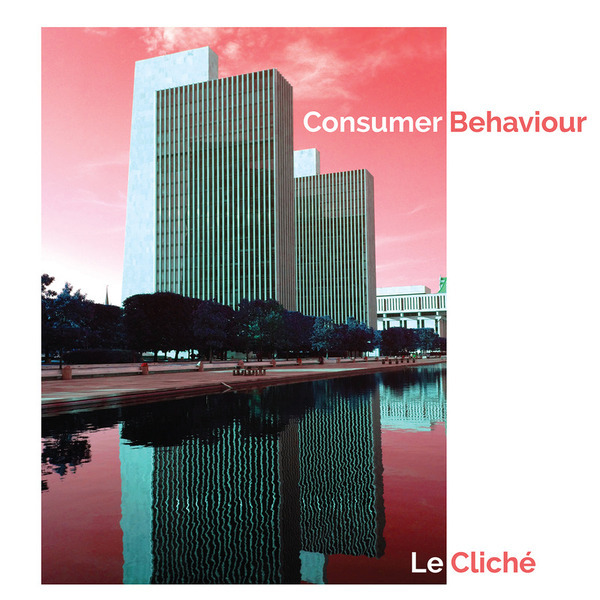 "Medical Records presents the debut full-length release of Le Cliché, entitled ‘Consumer Behaviour’. The album consists of 11 songs influenced largely by European synth pop of the late 1970’s and early 1980’s (The Human League, John Foxx, OMD, early Depeche Mode, Japan, Gary Numan, Propaganda and Kraftwerk.). More recent influences include the first album by Miss Kittin & the Hacker, Tiga, Benny Benassi, Erlend Øye and Ladytron. The music might be best described as minimal synth, synth pop, postmodernist, cold assembly line with neo consumerist themes, based on the use of synth sequences and virtual voices. The inspiration for the subject matter of the songs comes from the many inconsistencies and ironies of the current consumer and consumption centered society in which we live. Le Cliché is the synth project of Gerard Ryan, native of Limerick (Ireland), Associate Professor of marketing and consumer behaviour at the Rovira I Virgili University in Spain and a Visiting Fellow at Cornell University, New York. Le Cliché was initially established in 1984 when Ryan was a teenager, but later the project was put on hiatus in favour of a career in academia. 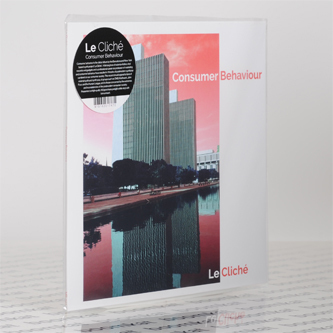 Le Cliché was re-ignited in 2012, motivated by the appearance of new music from the 1980s that was being rediscovered and released by a host of relatively small but hugely motivated new record labels including Medical Records, and the like (and groups such as Dark Day, Mathematiques Modernes, Bal Paré, Ceramic Hello, and Experimental Products)."